Newcastle head coach Rafael Benitez has revealed 'it's too early' to talk about a possible permanent deal for loan star Salomon Rondon. The Magpies captured the services of Rondon on a season-long from West Brom in the summer, and the Venezuelan has proven his worth after netting six Premier League goals already this season. But despite his impressive form, Benitez is remaining coy on the striker's future. ​“Everybody can see he is doing well. It is too early to talk about that [a possible permanent move]. “He just needs to focus on trying to do well and score goals. In general, he is doing well. He could score more goals but he could play worse. He is playing well, he is scoring goals, he is giving others the opportunity to go forward, he is doing a lot of good things." Salomon Rondon is showing why Rafael Benitez was so keen to bring him to Newcastle. 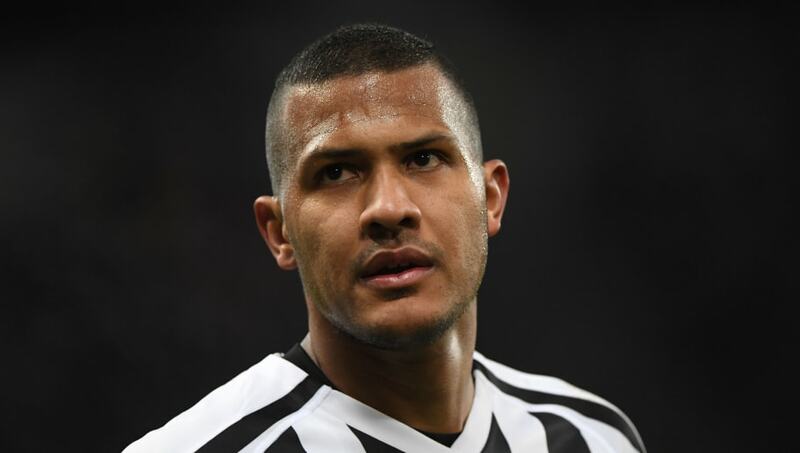 It would represent a large gamble if Newcastle were not to snap up Rondon, given that goals have been at a premium at St. James' Park this season. Rondon leads the scoring chart with an admirable six Premier League strikes, but his closest rivals are some way back on just three.